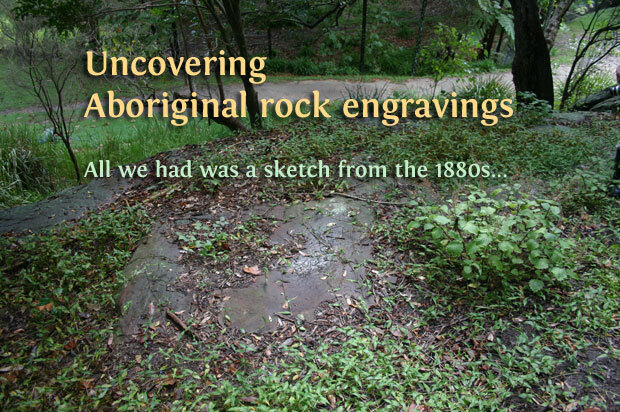 An Aboriginal custodian, an archaeologist and a rock art conservator uncover an Aboriginal rock engraving site with members of the public—in the middle of a densely-populated suburb of Sydney. 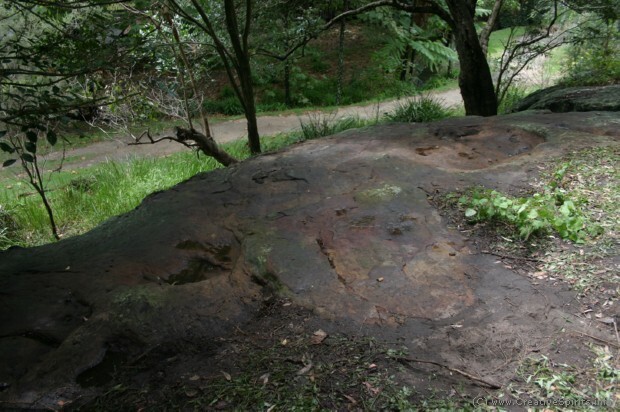 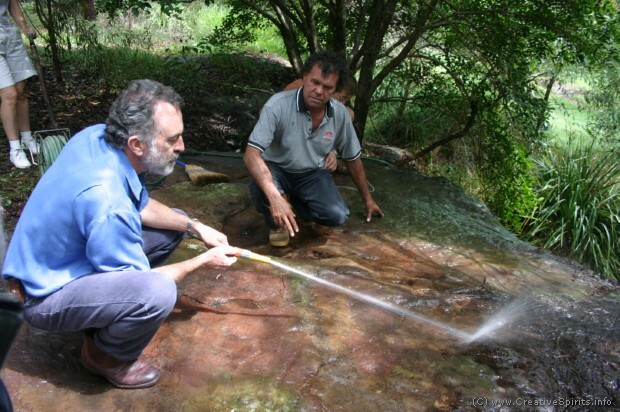 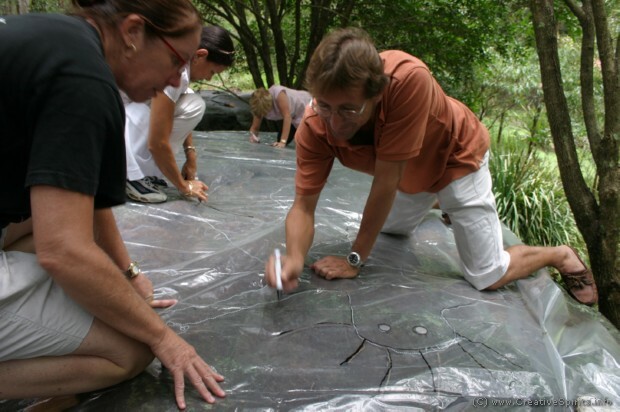 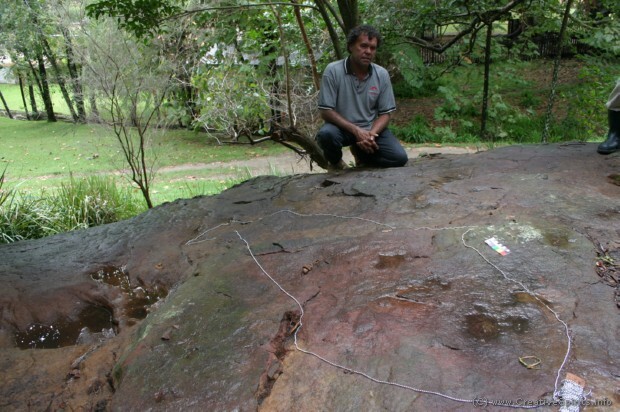 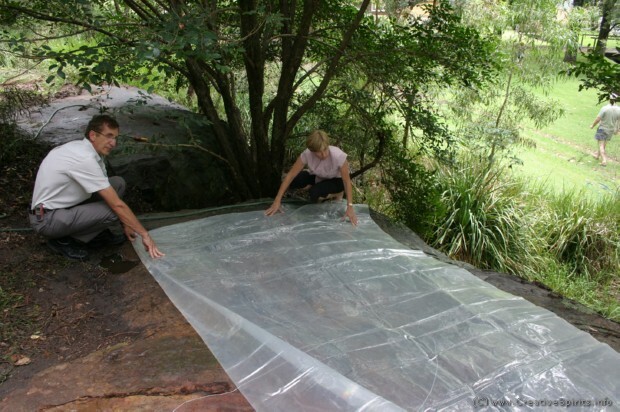 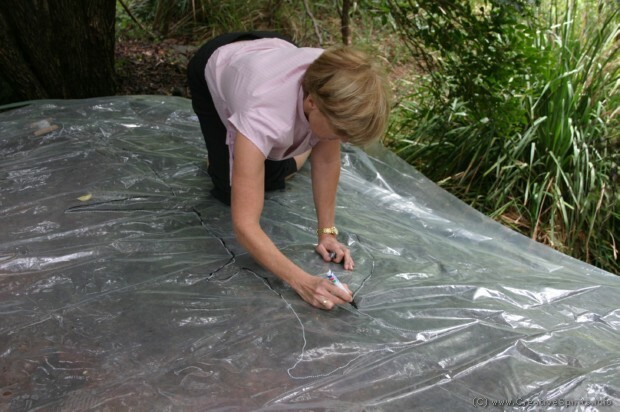 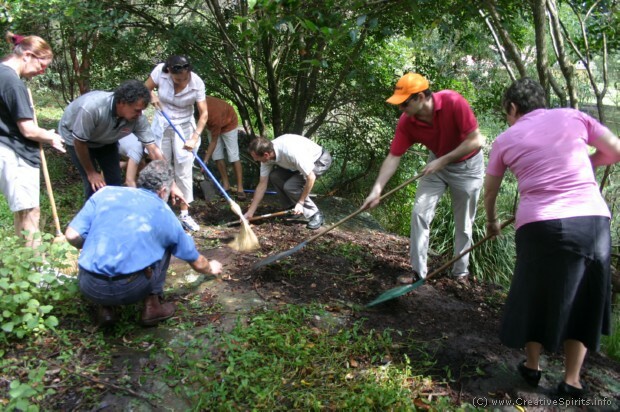 In 2005 a team of an Aboriginal custodian, an archaeologist and a rock art conservator offered the public to join them to uncover an Aboriginal rock engraving site—in the middle of a densely-populated suburb of Sydney. 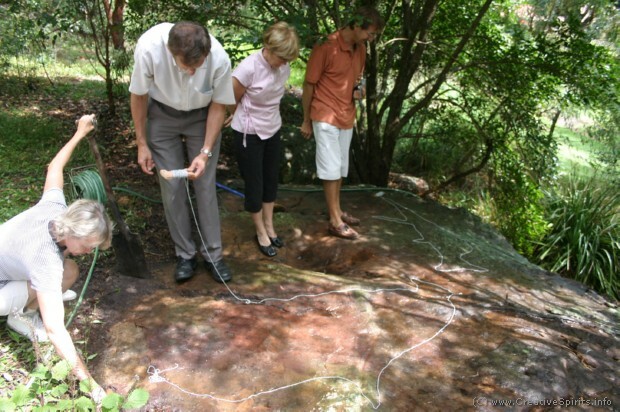 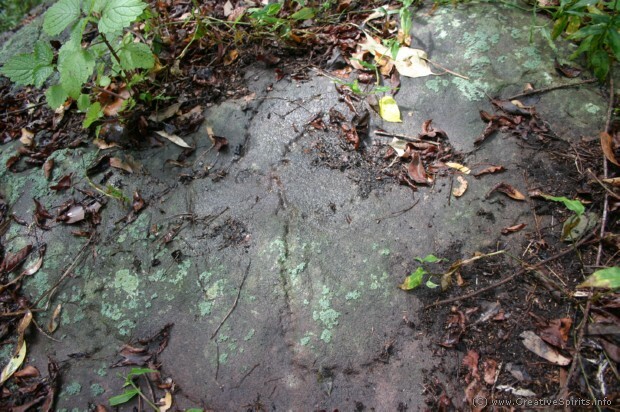 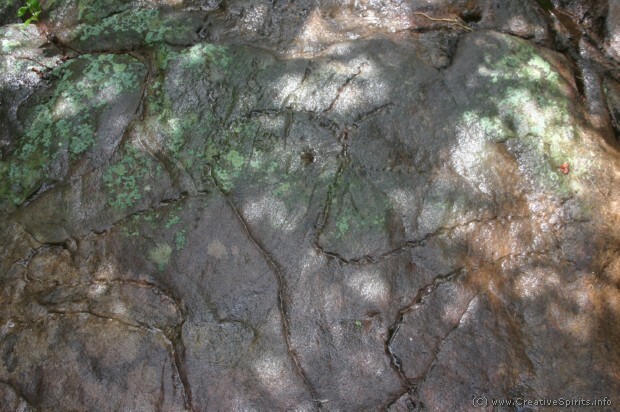 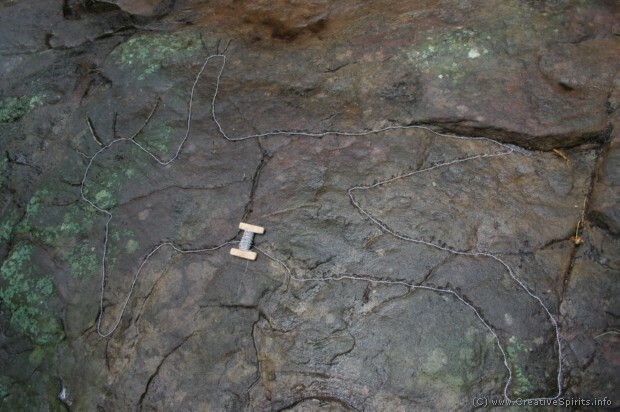 The team removed vegetation which had overgrown the site, cleaned the rocks and then traced the rock engravings with light-weight chains and on plastic for further analysis. 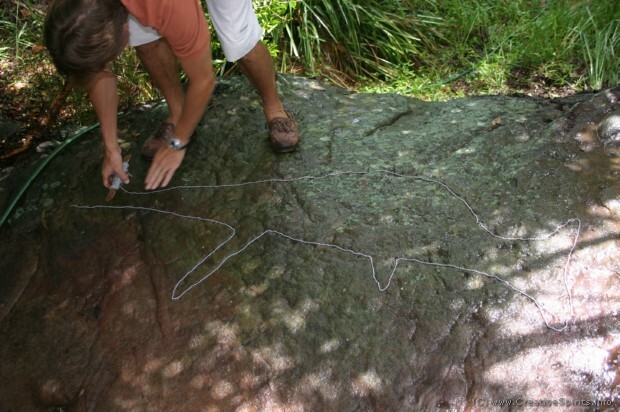 During the tracing the group discovered that what was believed to be a wallaby was, in fact, a whale.